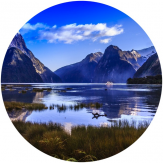 BCD Sports New Zealand is a vibrant and well-experienced Sports, Incentive & Groups Travel division of BCD Travel New Zealand. We're run by a team of not-so-new characters who have all been in the industry for a few years and who's names you may recognise - Duncan Garvie, Ross Jamieson (Jamo) and Peter Barlow. The team have earned an enviable reputation for providing friendly attentive service, top quality tours and incentive packages that offer a unique once in a lifetime experience. With many years of experience and know how, BCD Sports welcome you to browse our site and see what we are offering in 2018 and beyond. In addition to our sporting packages we also operate a number of incentive programmes tailor made to your needs to some of the most exciting and unique destinations the world over. If you have any questions or would like a proposal do not hesitate to contact us on 04 891 1027 to speak to a friendly member of our ever expanding team. 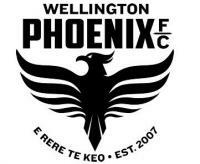 Package Includes return flights ex Wellington, two nights accommodation, and tickets to the game. Call the team today to secure your spot. Places are limited! 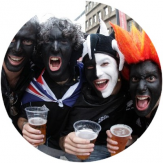 Are you in charge of arranging the rugby clubs trip to New Zealand? Or the hockey team, concert band, art class or any other kind of group? Let us take the hassle out of it for you and leave it with our experienced inbound groups' team. Contact us today for expert assistance in everything from accommodation to sightseeing, sporting fixtures to group dinners. 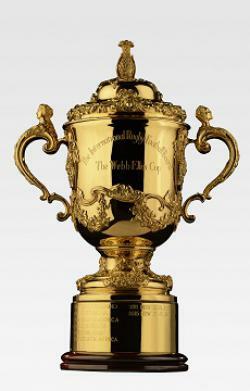 Packages are available on our dedicated Rugby World Cup™ pages, click here for more information! Package options range from the "No Frills" options with accommodation over match weekends and tickets allowing you to build a bigger itinerary to suit through to our Hosted Supporters Tours which include all the bells and whistles you would expect. Alternatively, we are happy to put together bespoke packages for groups of any size. Simply contact our team below to discuss options. We have packages to suit your needs and for those that we don't, we are happy to quote Bespoke Packages. Get in touch today to book your spot!